Let Us Find A Mortgage Plan That Suits You. 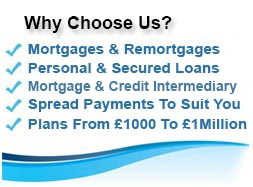 We Arrange From A Large Selection Of Lenders. All Individual Circumstances Considered On Merit. 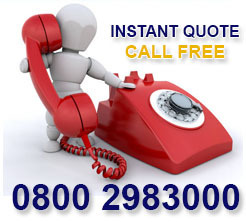 We Give Advice & Free Quotations To Keep You Informed. 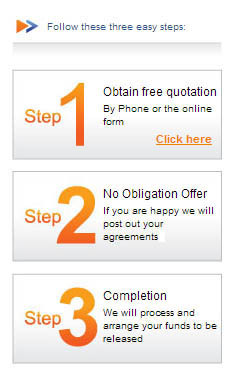 Let First Choice Finance take all the strain out of finding a new mortgage. 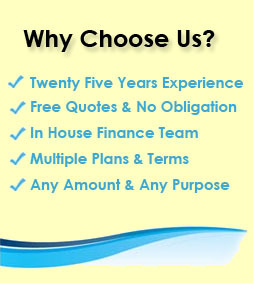 Having been established in 1988 you can be assured that you are dealing with experienced, expert mortgage loan finders. Our qualified mortgage advisers will compare mortgages and remortgages from a large selection of lenders representative of the whole market to find a mortgage plan suited to your individual needs and requirements. 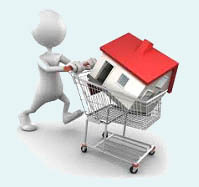 and what type of mortgage loan product do you want? You will have a dedicated qualified mortgage adviser who will discuss these questions and more with you to ensure you have the mortgage deal that suits you. We have already arranged £1 Billion in Mortgages & Loans across a wide spectrum of products, including residential remortgages, purchases, buy to let, let to buy, help to buy, equity release and landlord mortgages. With a large panel of lenders we can help arrange many different types of mortgage loans, so if you have bad credit, existing debts to pay down via a refinance mortgage or are simply looking for a lower rate mortgage plan, First Choice Finance could be a good place to start your search. A fixed rate mortgage allows you to plan your monthly finances and is popular when you want the financial stability where you can budget and plan for the same payment every month. A Fixed Rate Mortgage could be just what you need if you have very consistent earnings. With a fixed rate your initial rate will not change for the duration of the fixed period of the mortgage this can be set at between 1 to 10 years depending on the plans we find available to you at the time of applying and what you require. Fixed Rate Mortgage Finder - Use our UK based team to help you, call 0800 298 3000 (freephone), 0333 0031505(mobile friendly) or simply use our short on line enquiry form. When interest rates are low, a variable rate remortgage may be the remortgage product to choose for you. Variable rate remortgages tend to have lower interest rates, it has made them a popular choice in more recent times; however, the downside is that the remortgage rate can be changed at any time by the mortgage lender. E.G. If the Bank of England decided to increase their base rate at any time, some variable remortgage rates that track the BOE base rate would also usually rise. Therefore, although you will typically be paying less for your remortgage, if the rates were to increase, your monthly remortgage repayments would also increase due to the fluctuation of interest rates. However, the advantage is that if there was a reduction in the lenders rate, the variable remortgage rate would normally decrease which in turn would reduce your monthly remortgage repayments. Base rates are already around their lowest ever, so many may now be thinking about fixing their mortgage to know where they are. 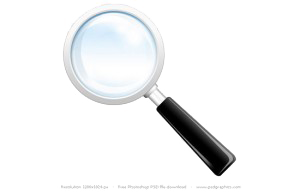 Variable Rate Mortgage Finder - Call 0800 298 3000 (freephone), 0333 0031505 (mobile friendly) or enquire online. First Choice Finance can help you find whatever mortgage you are looking for through qualified, tailored mortgage advice. We will help you throughout the mortgage process from start to finish, all quotes are provided for free and we are able to consider all situations, including complex cases.